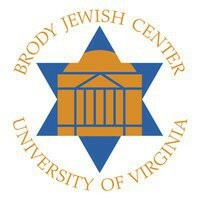 Spend 10 days exploring Israel with other UVA students. 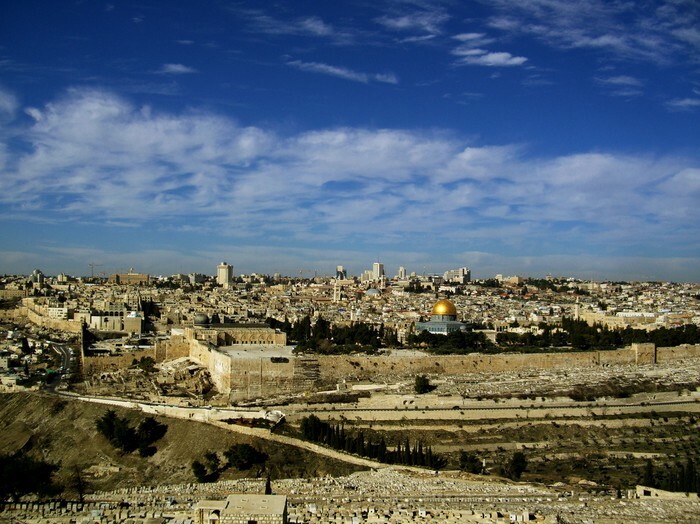 Discover the historical, political, and spiritual dimensions of Israel. 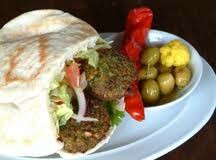 Experience contemporary Israeli life, make Israeli friends, and enjoy the nightlife, beaches, museums, and cafes. 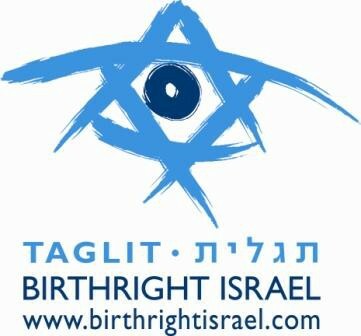 The Brody Jewish Center continues to have one of the largest campus Taglit-Birthright Israel programs in the country! In a country with so much to see, 10 days seem short, yet most participants say that their experience during the trip was “life-changing”. 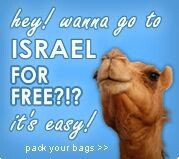 Israel - UVa Birthright 2012!